According to a Harvard Medical School study, girls who drink sugary soda more often are more likely to start their menstrual cycles at a younger age. Researchers analyzed data from 5,583 girls in the Growing up Today Study (GUTS), surveying American children from 1996 to 2001, beginning when they were between the ages of 9 to 14. The study, published in Human Reproduction, found that girls were 24% more likely to start menarche (their first menstrual cycle) in the next month if they drank at least 1.5 servings of sugar-sweetened drinks a day than if they drank no more than two servings per week. This correlation was true for the carbonated drinks with added sugars, but not for drinks with natural sugars like fruit juice, says Karin Michels, a co-author and associate professor at Harvard Medical School. This study did not examine the underlying reasons for this, but according to Dr. Karin Michels, it’s probably because the natural sugar in fruit juice has less of an effect on insulin levels and changes to hormonal metabolism the sugar often added to carbonated drinks. 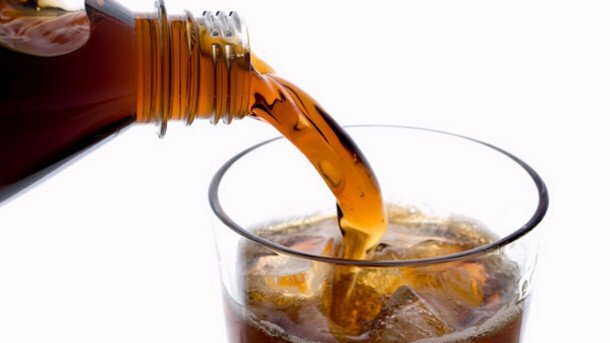 The researchers say sugary sodas also put kids at risk for obesity, which is another cause of early menstruation. They accounted for obesity in this study, and found that sugary drinks cause early menstruation regardless of weight.